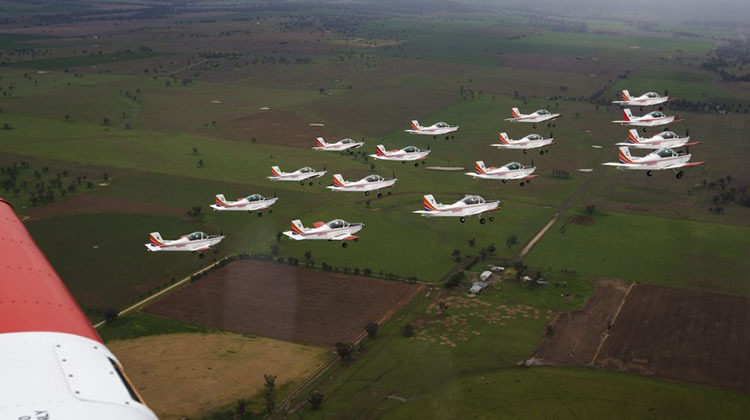 A formation flight of 16 CT-4B Airtrainers on July 12 has marked 250,000 flying hours by the type with the ADF’s Basic Flying Training School (BFTS). Based at Tamworth, BAE Systems Australia has operated BTFS under contract since 1999 to provide initial pilot training and pilot screening for all three arms of the ADF, with the CT-4B fleet averaging approximately 15,500 hours flying time per annum. More than 5,600 ADF students have graduated from the facility, BAE Systems stated. The company also provides training services to the Republic of Singapore Air Force, Royal Brunei Air Force and Papua New Guinea Defence Force. In total, the facility has delivered about 360,000 training hours over almost 25 years. 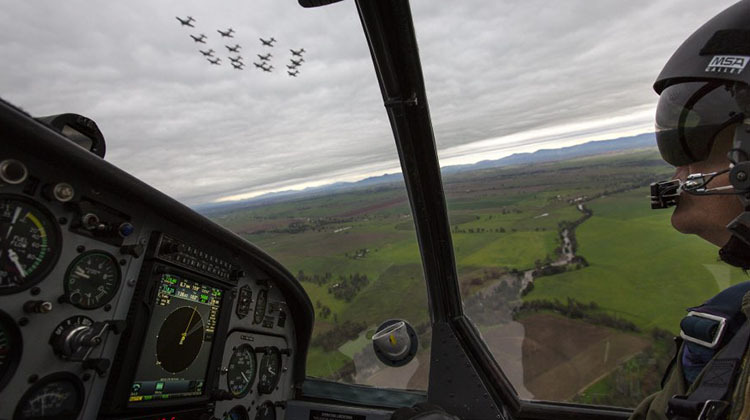 BAE Systems will continue to provide the ADF with basic pilot training until the end of 2019. 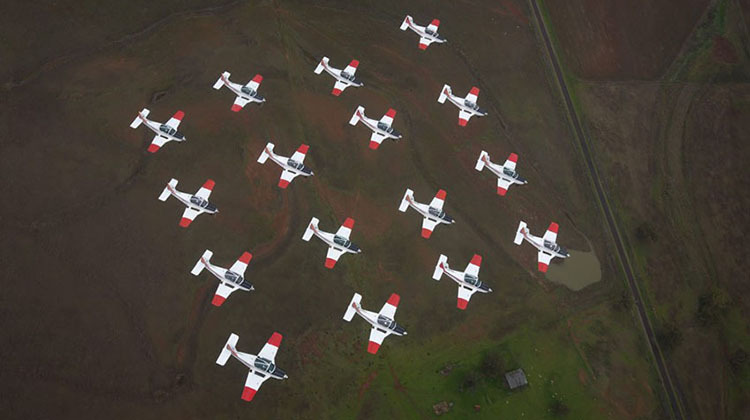 Under Project AIR 5428, the CT-4B as well as the Pilatus PC-9/A, which provides advanced training for RAAF and RAN trainee pilots, will be replaced by the Pilatus PC-21, with basic flying training to be delivered from RAAF Base East Sale and advanced training continuing at RAAF Base Pearce. Is that a GTN750 in a CT-4? Well done Bae, and all others involved that’s quite an achievement. Fabian, The ADF has always had great pilots. In fact they are second to none.